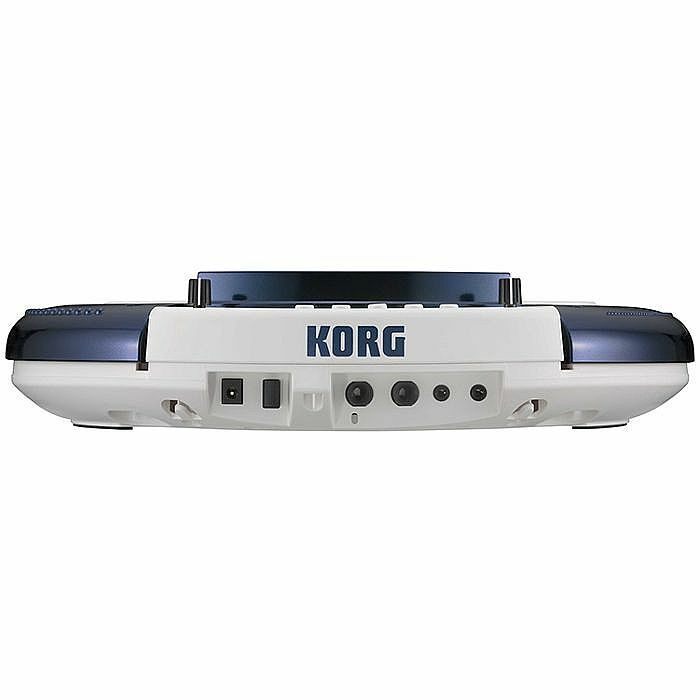 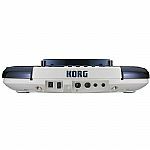 KORG Korg Wavedrum Global Dynamic Percussion Synthesizer vinyl at Juno Records. 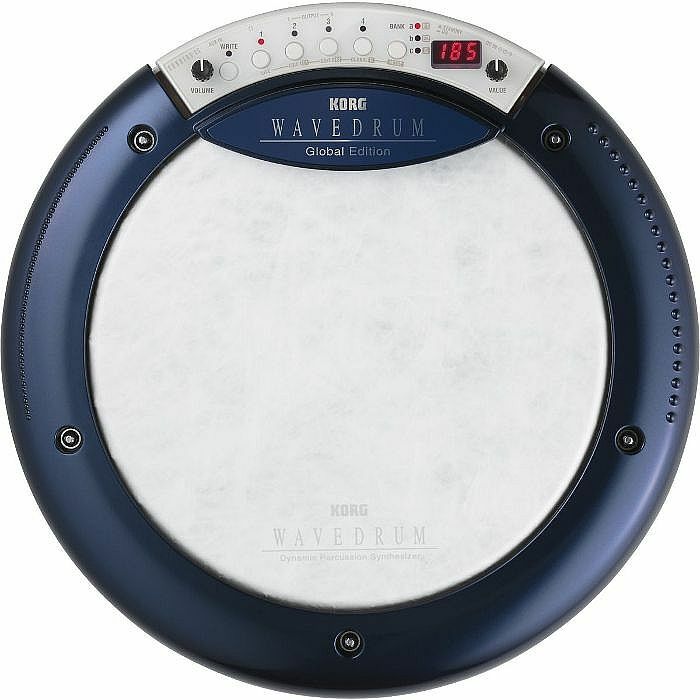 The new Wavedrum Global Edition represents the next and most powerful evolution in the Wavedrum family. 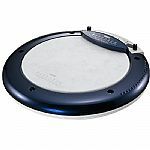 It boasts the largest palette of cutting-edge sounds of any Wavedrum to date; with sought-after percussion sounds from around the world, a major boost in the quality of each sound, and dramatic improvements in usability.